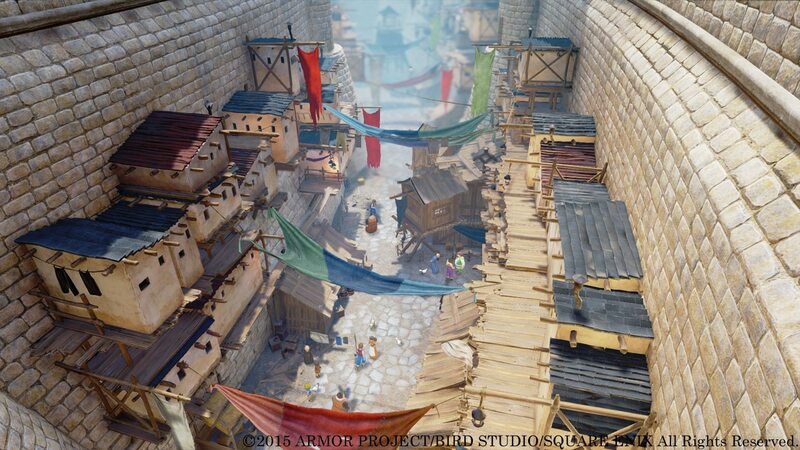 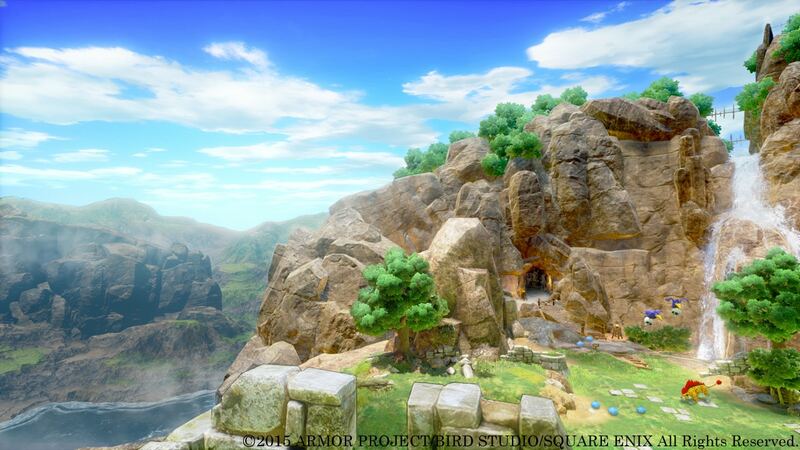 Square Enix has released the first direct-feed screenshots of Dragon Quest 11, after revealing the JRPG to the world in late July. 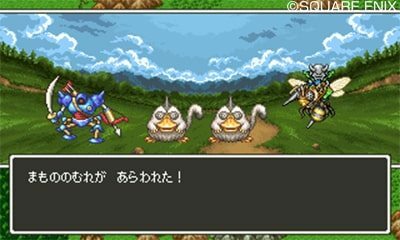 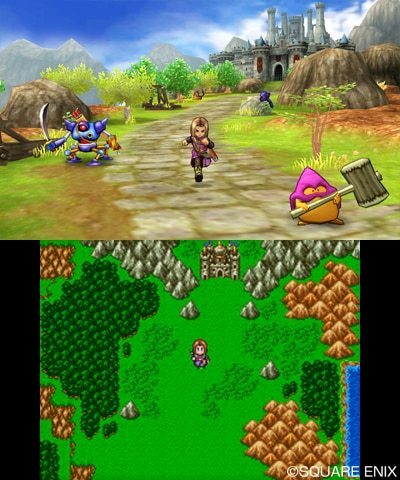 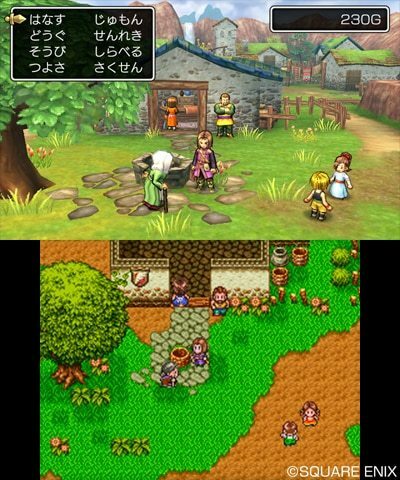 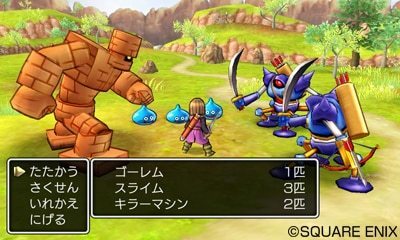 Destined for PlayStation 4 and Nintendo 3DS next year, confusion had surrounded producer Yosuke Saito’s comments at the game’s reveal when he inferred that both Dragon Quest 10 and Dragon Quest 11 are now planned for release on Nintendo NX. 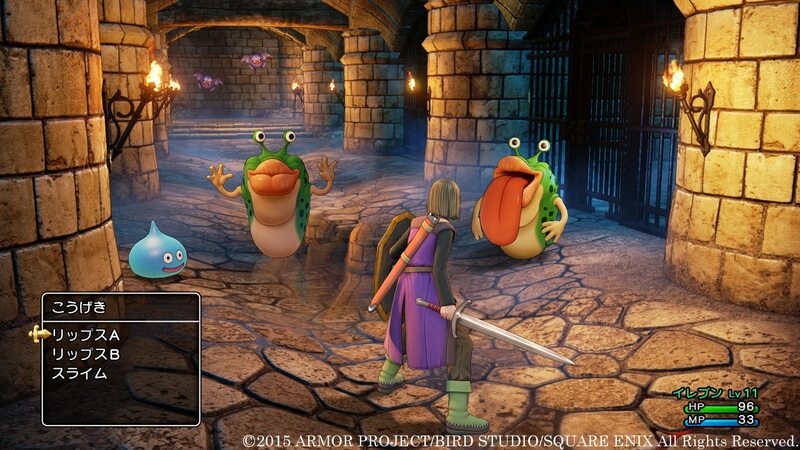 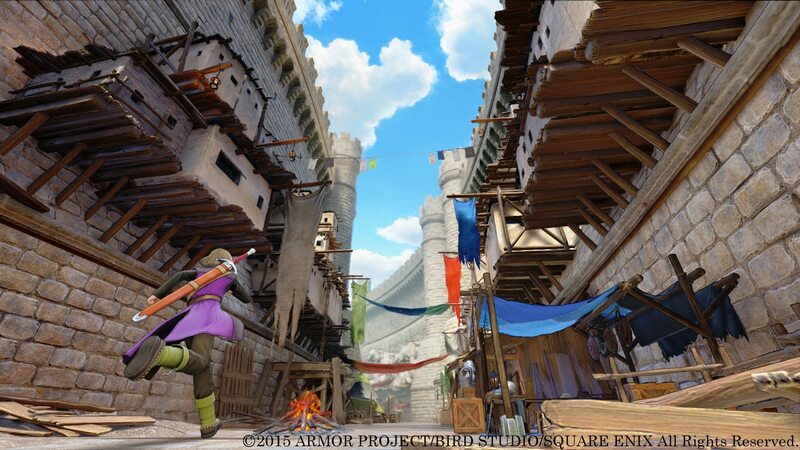 Dragon Quest 11 will release as part of Square Enix’s plans to celebrate the 30th anniversary of their acclaimed role-playing series next year. 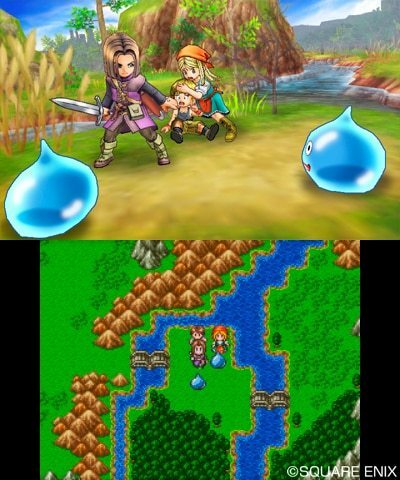 Both console and handheld versions will share the same narrative, with Toylogic assisting with the Nintendo 3DS version’s development.